Available now from the bookseller of your choice in digital and paperback editions. 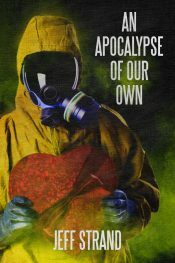 A hilariously demented Young Adult novel! Of course, you probably wouldn’t believe a voodoo doll could work either. Or that it could cause someone’s leg to blow clean off with a quick prick. But I’ve seen it. It can happen. 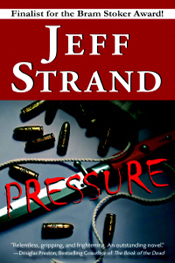 Available now from Sourcebooks. Get your copy from Amazon RIGHT HERE! Hey, Jeff! Just bought this on Amazon for my Kindle. Congrats on the book release. 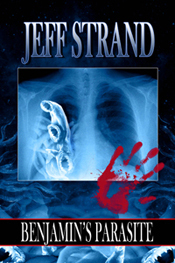 The editing in the Kindle edition is fine, but strangely it’s called Bad Day for Voodoo. Missing a letter, there. Oh well, no biggie. if there was a rating here i would give it a 10/10 because its very funny and interesting. are you going to make a story with Adam and the hob-goblets? Thanks, Alexander! I don’t have any immediate plans to tell Adam’s dramatic story…but you never know! It was a very funny book. I loved every scene! I liked all of the ridiculous things that Tyler did in the book, like talking to a rottweiler! 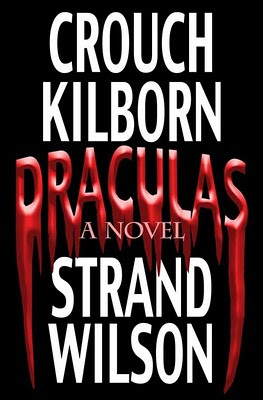 There was so much suspense in the beginning and throughout the rest of the book, especially with Mr. Click’s leg getting blown of and him becoming a zombie later in the book! I did not except any of it!! ha ha ha haaa Jolly Good Day Sir!! Thanks, Eric! Jolly good day to you, too! Absolutely loved this book! The first one I have read by you! I’m definitely a fan now! What is another good book by you to read? 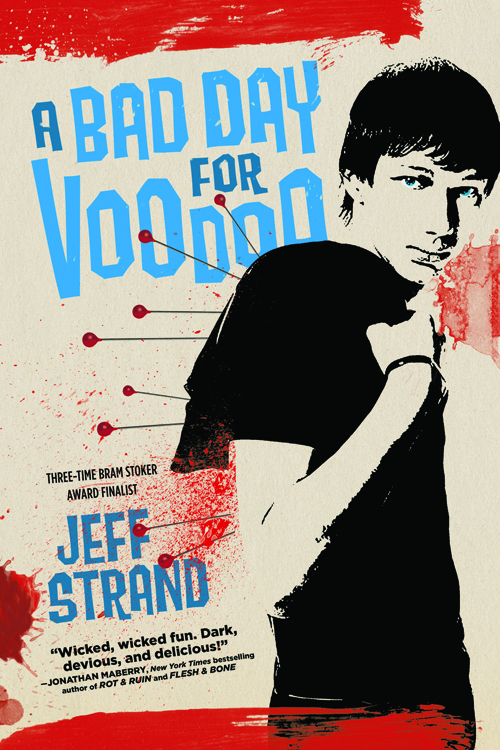 Hey Jeff Strand, I read your book “A Bad Day For Voodoo” and it is hilarious but also kinda scary. I think your book is really good and I cant wait to read more because it’s one of those books that are kinda relatable characters. Keep up with your good writing skills that make me want to read more.